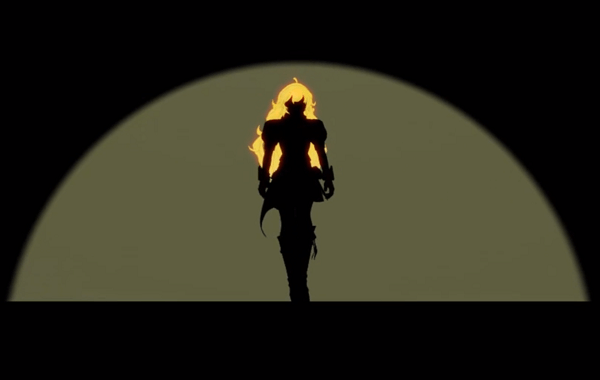 This is exciting news for gamers and anime fans; Rooster Teeth’s last character trailer for project RWBY has been released. The trailer was first shown at their 2013 A-Kon panel on Sunday and was uploaded on their official YouTube page on the same day. The trailer focuses on the character Yang, who enters a classy looking night club and encounters a man known as Junior. The trailer maintains the same format as the previous three; with the character being introduced during the first half and the second half showing intense, fast paced fighting scenes which beautifully shows off the shows aesthetic. You can view the trailer embedded at the bottom of this article. RWBY is directed by the lead animator for Red vs Blue, Monty Oum, who is also a lead writer for the show along with Miles Luna and Kerry Shawcross. The first trailer, Red, was shown at the end of the 10th season of RVB. 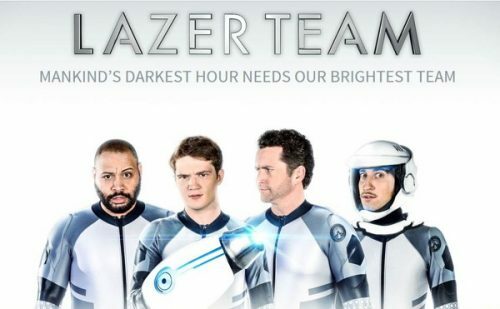 Since uploaded the video has had over 900,000 views on YouTube and fans of Rooster Teeth have expressed enthusiasm and anticipate the premier of the first episode, which will be shown during this year’s RTX in Austin Texas. 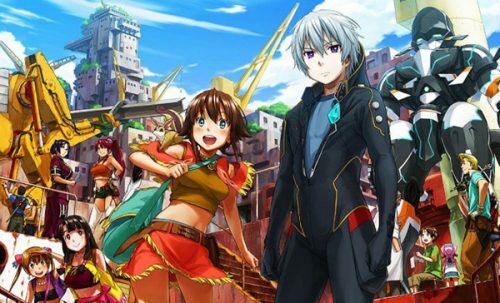 Hanabee Announces Gargantia, Fate/kaleid and more at SMASH!